Two families from two classes. Four siblings with four dreams. Fate versus destiny. Midge and Gordon Hardie have grown up as the children of a wine merchant. But their lot in life, to inherit The House of Hardie, is not what they have in mind. 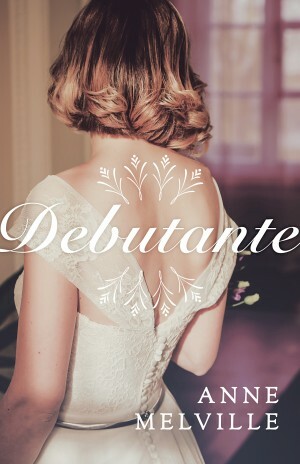 Midge wants more than her mundane life – she craves intrigue and luxury. Gordon wants nothing more than a life of adventure. Meanwhile, Lucy and Archie Yates, the grandchildren of the Marquess of Ross, have everything they could ever need. But they too yearn for different lives. But as the two families meet in Oxford, they find their dreams don’t always come true. At least not in the way they planned. In this dramatic Victorian saga, can love and passion overcome power and ambition? 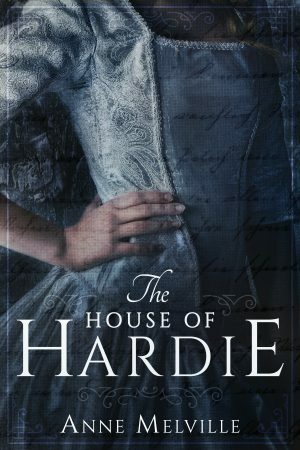 The House of Hardie was first published in 1987 and is the first in the Hardie Family series.